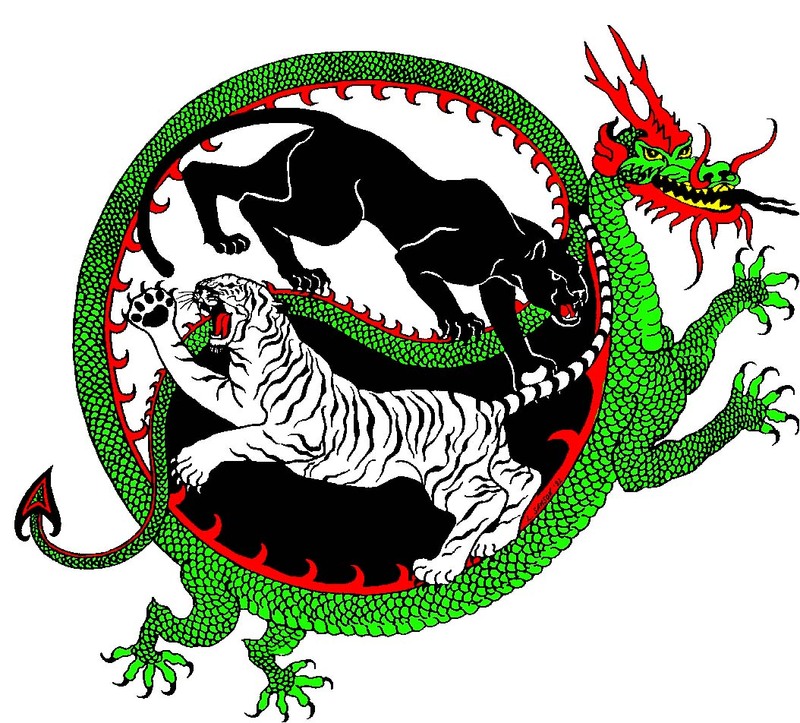 Oki-Ryu Kenpo Karate is a collective system of hard and soft martial arts with a traditional white to black belt ranking system, suitable to a wide variety of students. Oki-Ryu Kenpo embraces techniques from Chinese Kempo, Japanese Kenpo-Ju-Jitsu, Kung Fu, Shotokan, Shorin Ryu, Tae Kwon Do, as well as other styles. 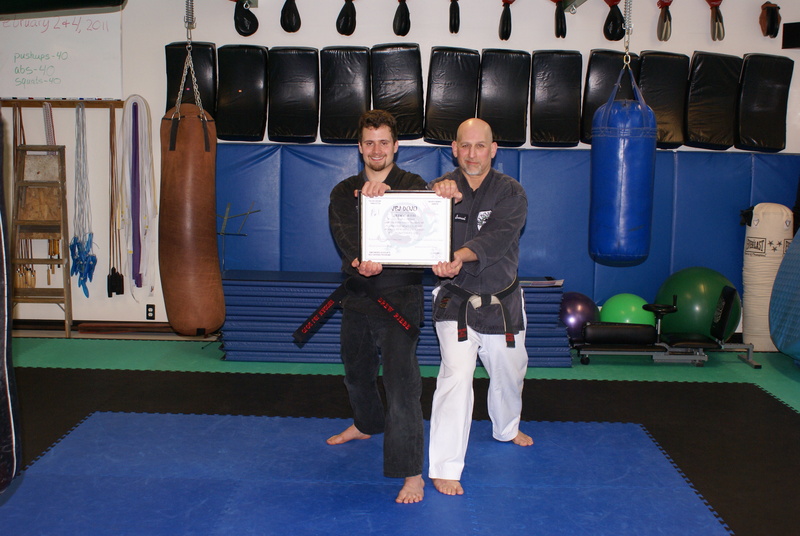 Sensei Jewett began his training in 1976 and began studying Kenpo in 1978 with Sifu David Arundel. He earned his 1st degree Black Belt in 1982 and began teaching for Sifu Arundel. Sifu Arundel is a student of the late Professor Nick Cerio. 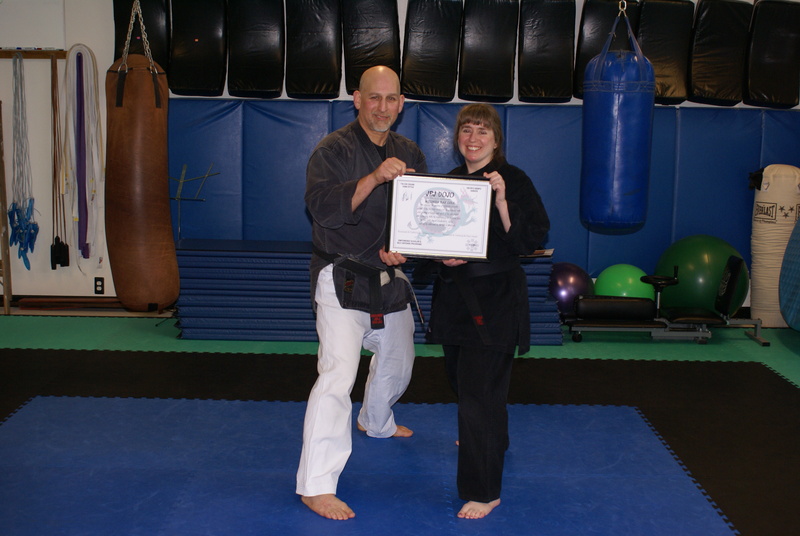 Sensei Cole began training in 2000, earned her 1st degree Black Belt in 2008, her 2nd degree Black Belt in 2011, and became the Curriculum and Dojo Director. Shodan Riebe started training as a twelve year old in 1997. 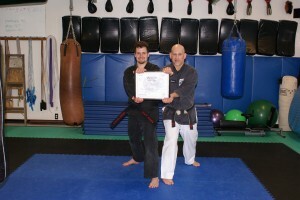 He rejoined the Dojo in 2005 and he earned his 1st degree Black Belt in 2011.